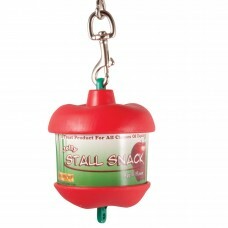 Helps horses overcome boredom and relieves stress Durable plastic apple shaped holder with Standa.. 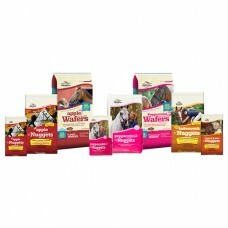 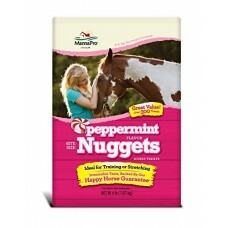 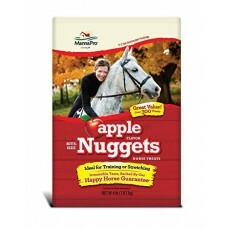 Description: Horse owners everywhere report that their horses LOVE our Bite-Size Nugg..
Bite-Size Nuggets & Wafers – Tasty, nutritious, wholesome treats - great for training! 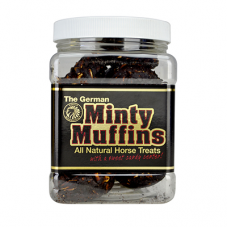 Bite-size..
* All-natural horse treats with a sweet candy center* Horses love these bite sized minty treats* Gre..